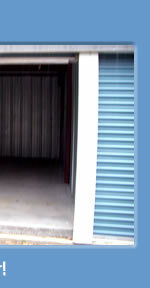 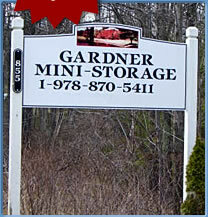 Mini Storage/Self Storage located in both Gardner, MA and Templeton, MA. 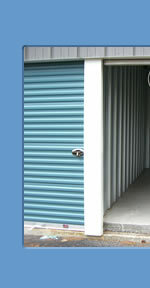 Residential & Commercial Storage Units Available, Safe, Gated Entrance, Friendly, Reliable Service, 365-Day, 24-Hours A Day Access. 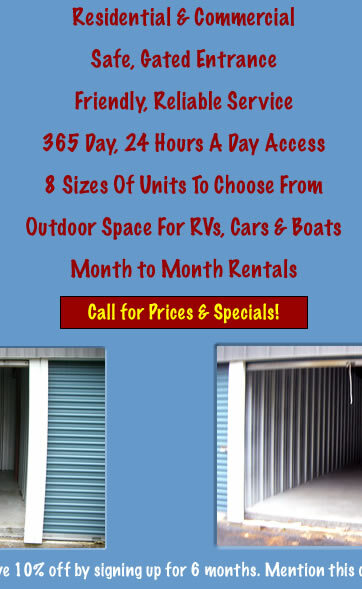 We also offer outdoor space for RVs, Cars & Boats. 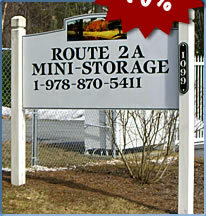 For all your storage needs!